Firefox is one of the popular oldest browser in existence, though they've been encountering a lot of issue with the old version which can suddenly shutdown or restarted without any cause. It was also reported that their update is always to heavy wasting data and some other complains from user. We believe this version should be better as they have decided to update from the older version (Firefox 57 'Quantum') mind you the earlier mentioned version was released some few months ago but I think the update is due to a lot of complaint from users which hasn't fair enough to have been snubbed. 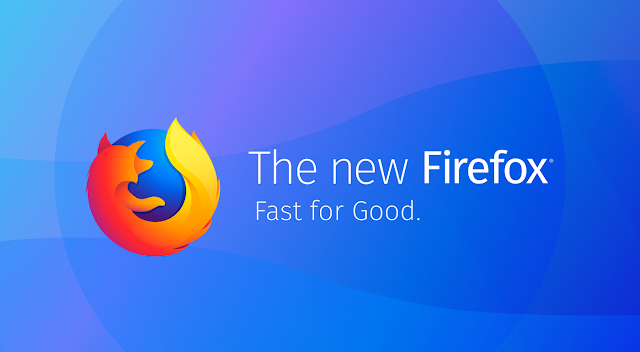 Now, another feature has been spotted with the latest Mozilla Firefox 59, it is said to have home button assistant function, not only that while desktop version speed up page load times, and tweaks the Top Sites page, the mobile changelog isn't quite as exciting. Starting with v59, Firefox for Android is now an Assist App. This means you can start a web search by holding down the home button on your device, if you set Firefox as your default assistant. The update also adds HTTP Live Streaming support to the Android browser, so websites that stream video should work much better. Remember this is latest update which might not still available on store but provide you with two sources (APKMirror or Mozilla main Page) have been made available until it finally roll out on the Play Store. We're hoping that this version will be better compared to intermittent crashing and shutting down of the older version.